The characteristics of each child as well as the needs of the child. The characteristics of each parent. The capacity and interest of each parent to provide for the needs of the child. The relationship of the parent, child, and siblings (if applicable). The effect of changing the current custodial status. The nature of each proposed environment. The preference of the child if the child is of sufficient age and maturity. The report and recommendation of the attorney for the child or other independent investigator. Any other relevant matters in evidence. The Court may also look at other factors such as which parent is the historical primary caretaker and whether the parent is supportive of the child’s relationship with the other parent. Whether there has been domestic abuse in the home is also a factor. 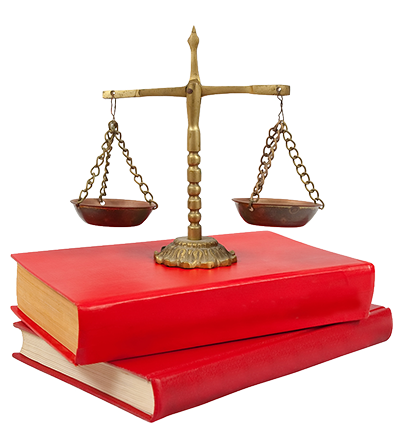 No case is the same, as there are a variety of things that factor into the Court’s award of custody/physical care. The attorneys at Kaplan & Frese, LLP offer a free initial consultation to discuss your case. We can provide you information and advice to put yourself in the best possible position.